Please help me celebrate some exciting news: The Carolina Emerald has been nominated for a Reader’s Choice award — and total strangers are voting for it! 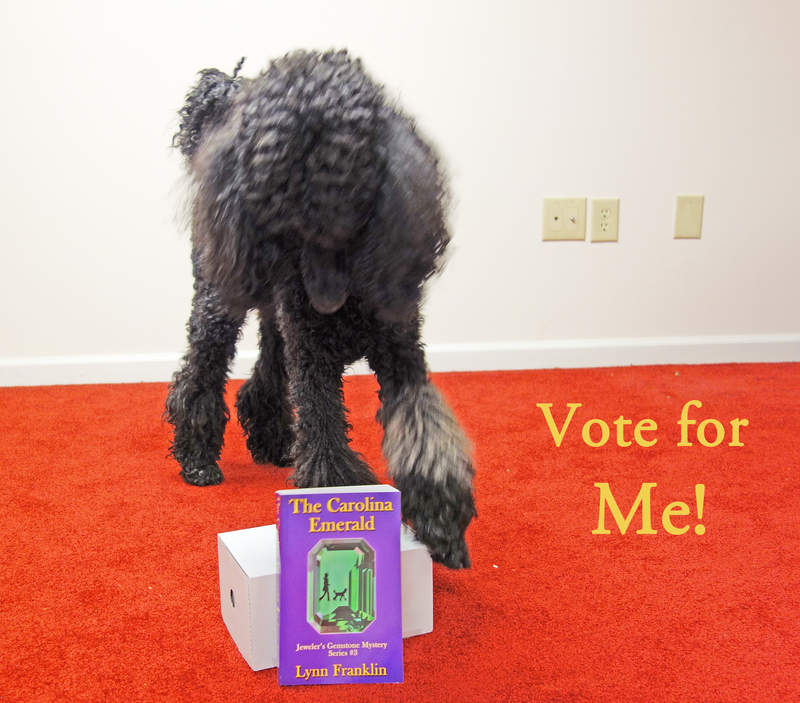 Here’s something else fun: You can vote for The Carolina Emerald. And when you do, you can enter a contest to win a free Kindle Fire, coffee mug and Amazon gift card. 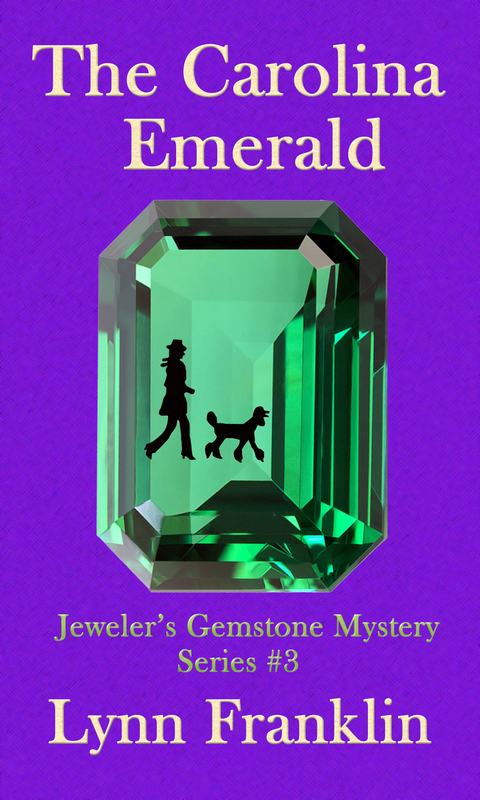 All that’s leading up to a request: If you’ve read and enjoyed The Carolina Emerald, would you please take a few minutes to vote for it? 3. Scroll past the pretty book covers all the way to the bottom of the page. You’ll find a dark-gray box for comments. 4. 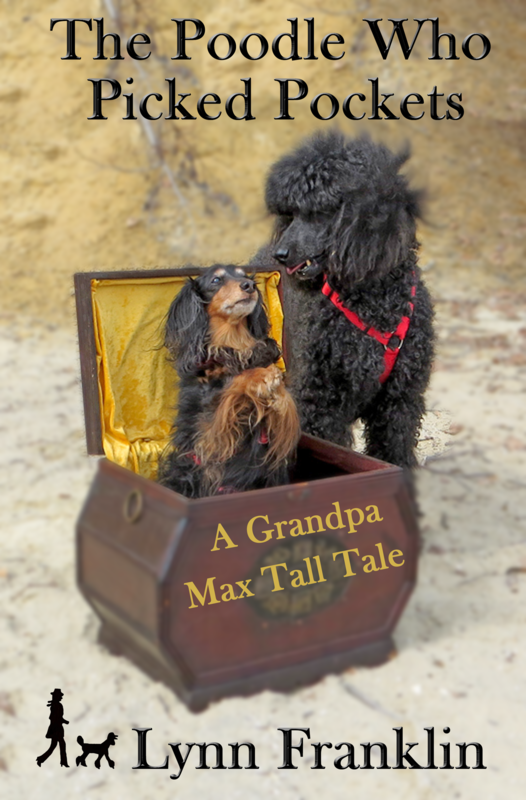 Click on the gray box; it will open larger. 5. Paste the words “The Carolina Emerald by Lynn Franklin” into the box. 6. In the spaces provided below the comment box, type in your name and email. 7. Look for the “post comment” button, below the dark gray area on the right. 8. Click the “post comment” button. Turns out there’s a different form for entering the contest for a giveaway (sigh). Go to the same link as above and scroll down. Just below the arrangement of book covers, you’ll find a box that says “Vote and Win etc”. Click on either the sign-in with Facebook or use your email. Then follow the directions. If you have a few more minutes, could you also please ask your Facebook, Pinterest, Twitter, etc followers and friends to vote for The Carolina Emerald? Feel free to copy the above instructions to your social network page or email or whatever. And please don’t forget to vote!